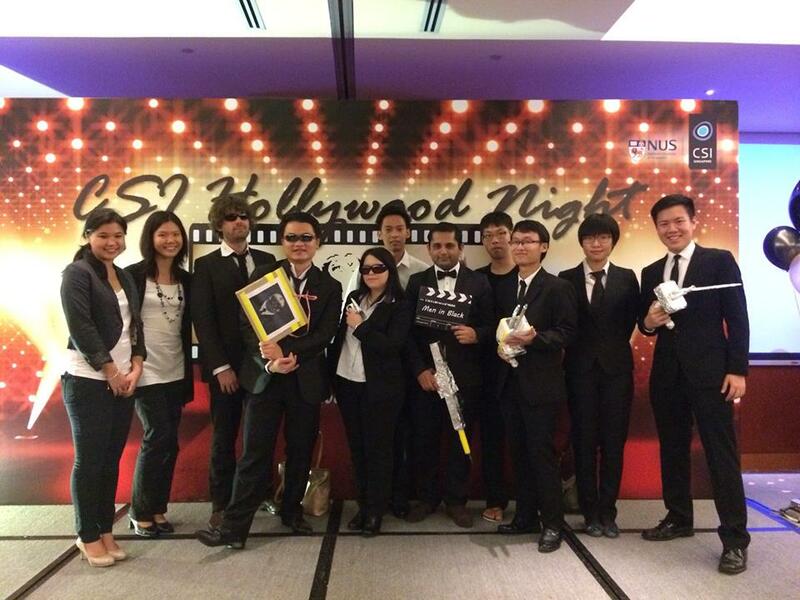 The lab celebrated at the Cancer Science Institute’s “Hollywood Night” on Sentosa. 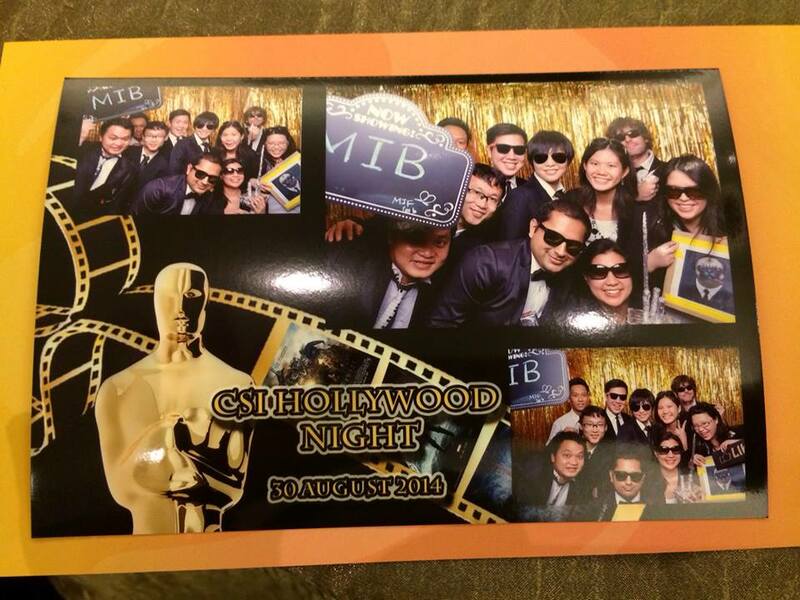 Our lab’s theme was “Men in Black”. This entry was posted in Uncategorized on September 7, 2014 by M.